About six important Saudi organizations system's had been compromised and all data were wiped out by hackers. On this hack, hackers used a version of a specific type of cyberweapon, called Shamoon, which operates like a time bomb. Earlier cyber crooks used same technique to destroy 35,000 computers at the oil company Saudi Aramco. And this time hackers target one Saudi government agency, as well as organizations in the energy, manufacturing and transportation sectors. Agency had appointed two security researcher to investigate the hack incidence. 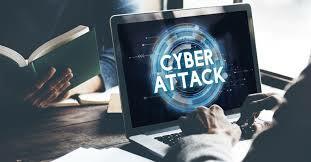 Regarding this hack many popular cybersecurity firms like - CrowdStrike, FireEye, McAfee, Palo Alto Networks, Symantec -- issued reports documenting the attack this week.